Oops! … Irreversible Damage Too Teeth Caused By Sports and Energy Drinks! Parents of teenagers, you will want to read this article. In the May/June 2012 issue of General Dentistry, Poonam Jain, BDS, MS, MPH, author of an alarming study about the irreversible damage to teeth caused by the high acidity levels in the sports and energy drink that erode tooth enamel, the glossy outer layer of the tooth. The fact that 30 to 50% of our youth today consume 2-3 energy drinks per day, and the article mentions that 60% in addition drink a sports drink too, is frankly alarming. We need to educate ourselves and family memebers to the downside of these types of drinks. 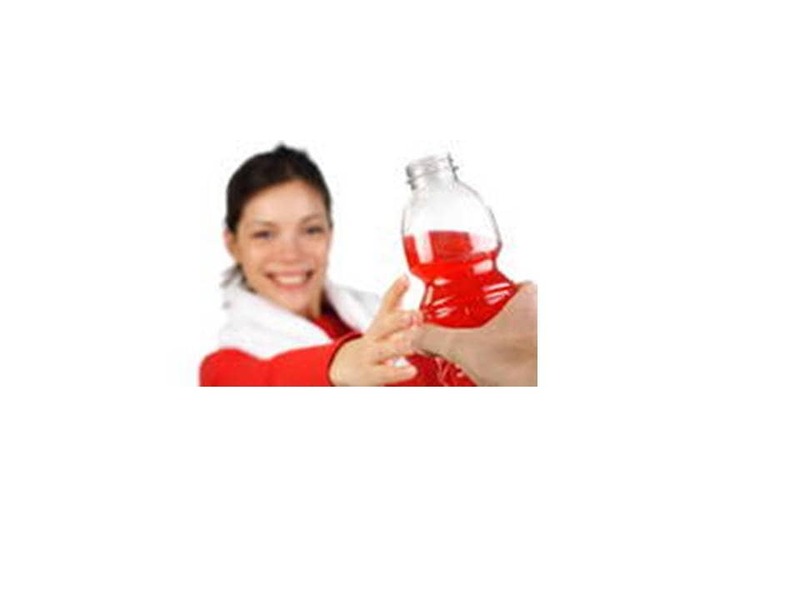 Please read this article and if you should have additional questions concerning sports drinks, please feel free to call and discuss this with Dr. Jorge E. Larrondo at Larrondo Dentistry. Larrondo Dentistry is located at 160 S. Santa Fe Street in Hemet, California.